Welcome to Timberhaven Log Homes, LLC., the leading kiln-dried log home manufacturer in the industry today! We are the Millers, Joel and Teresa. 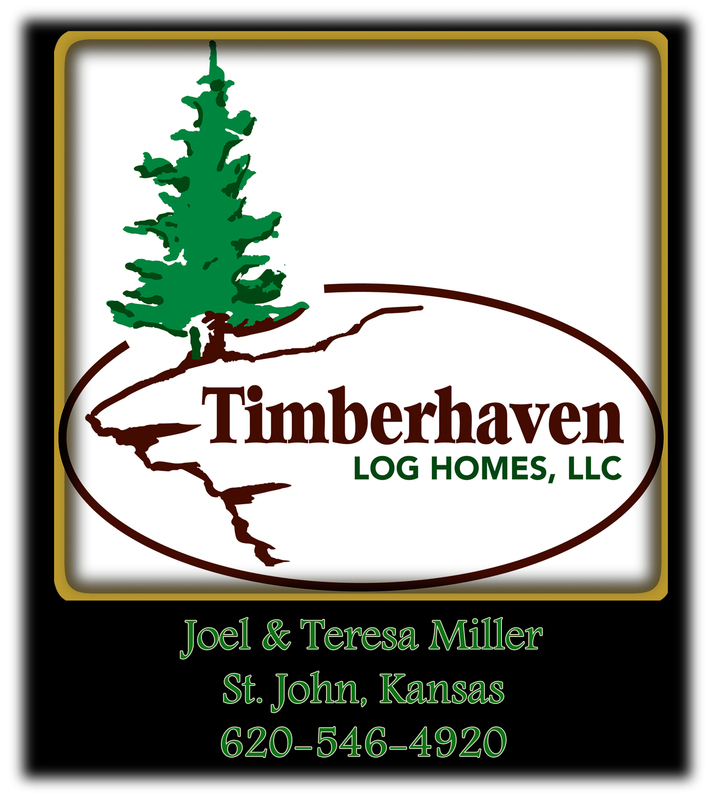 After investigating log home companies for many years, we are proudly Timberhaven Log Homes Representatives. 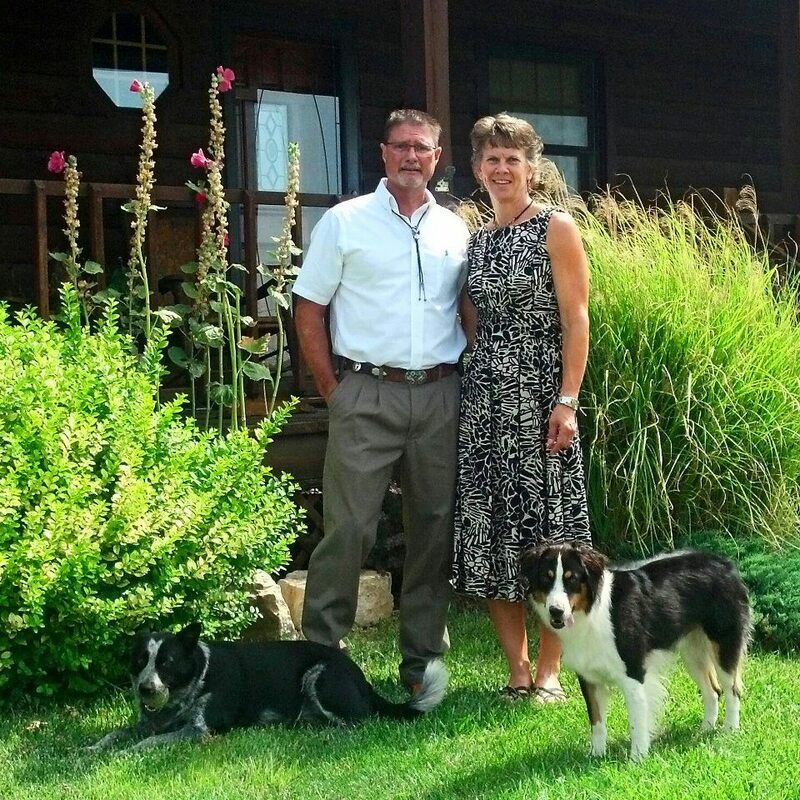 We have lived in and enjoyed the warmth and comfort of our log home since September 1996. After completion, we were so pleased with the exceptional service and the top quality materials that are a part of every Timberhaven Log Homes, LLC., we decided to become representatives and help you on your journey to living in your own log home. 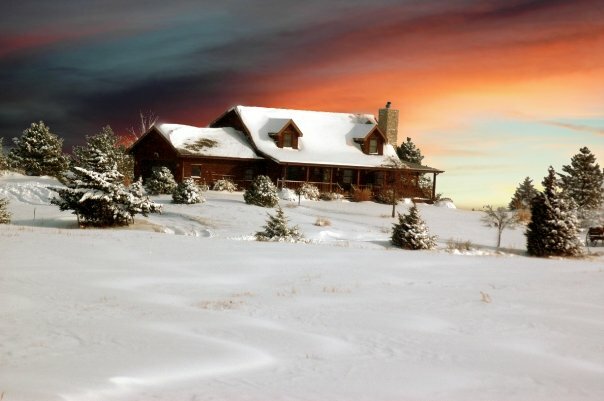 When you choose Timberhaven Log Homes, LLC. as your log home company, you'll receive top quality kiln dried logs, name-brand components, and top of the line service! Take a look at their Facebook page!! Timberhaven Log Homes, LLC. We will help you in planning and designing your home and we'll provide technical support throughout the building process. 1. Here is the place to start: 7 Steps to successful log home planning. Contact us for more information or to set up an appointment to visit us in person. Let us help you turn your log home dream into a reality.